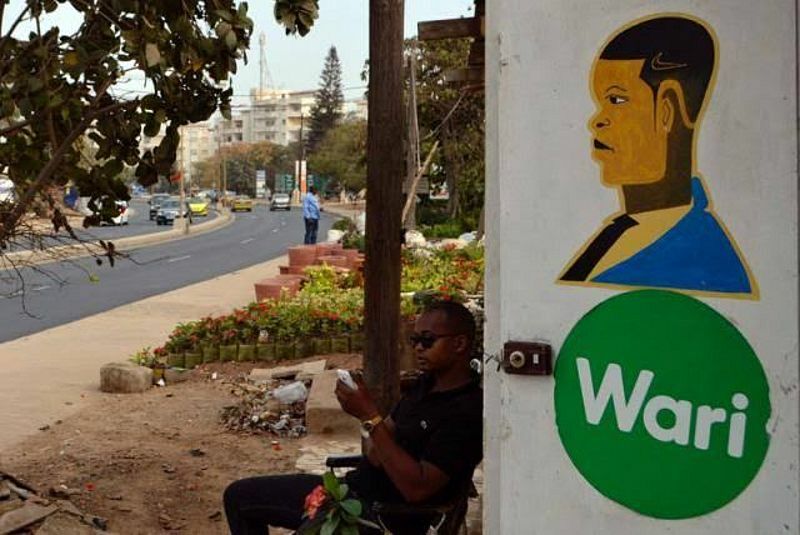 (Reuters) - When Senegalese money transfer firm Wari agreed to buy the local mobile arm of Luxembourg-based Millicom International Cellular last month, it set the stage to challenge Orange's hold on mobile phones in French-speaking West Africa. Wari plans to list on the West Africa stock exchange (the BRVM) in Ivory Coast this year, after the $129 million deal to buy mobile operator Tigo from Millicom is done, its CEO told Reuters in an interview. 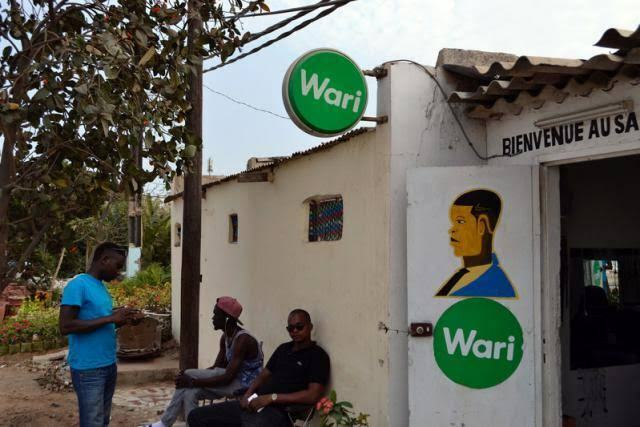 Wari is Senegal's top money transfer service, a low-cost alternative to Western Union that allows customers to transfer cash and pay bills at gas stations, banks and even roadside stands. The deal will give Wari the capability to transfer money on mobile phones, a rapidly-expanding service that is dominated in the region by French company Orange. Orange has nearly 8 million mobile users in Senegal, twice as many as runner-up Tigo. While the deal will only give Wari a telecoms license in Senegal, it could use it as a starting point for a push for greater competition in other French-speaking countries in West Africa such as Mali, Guinea and Ivory Coast. "For the last mile, we needed to be able to connect the population. This is where the idea came from of looking for a telecom vehicle, and we found (it) ... with Tigo," Wari Chief Executive Kabirou Mbodje said. He brushed off a question about Orange. "At the end of the day what's important is do we offer the best services to the population, do we meet their needs, do we design the service to be the most cost-effective. These are the kind of things we're thinking about, not competition, and then the public will decide," he said. An Orange spokesman declined to comment about competition in West Africa. Mobile money is a sector with deep potential: millions of people in West Africa lack bank accounts and use cash transfers or mobile money for everything from utility bills to receiving pension payments and receiving remittances from families abroad. The number of mobile money transaction points in West Africa grew twice as fast in 2015 as in any other region in the world. Mbodje estimated the company will be worth "a couple of billion dollars" when listed, a process he said he has started. An official at the BRVM told Reuters it had not yet received an application. The Tigo deal, announced last month, must still be approved by Senegalese authorities. Mbodje has a relevant background for trying to capture some market share from Orange. He studied telecommunications in France and then launched several digital start-ups before creating Wari in Senegal in 2008. Wari has grown rapidly and now operates in 62 countries including 40 in Africa, with a particularly strong presence in Senegal and its West African neighbors. Orange, formerly France's national network France Telecom, has dominated telecoms in Senegal and other former French colonies in Africa for years. It is still expected to stay the market leader for home internet and fixed line phones which Tigo does not offer. But experts say it could lose ground in mobile phones. "Orange should be worried," said West Africa IDC analyst Oluwole Babatope. "The market is changing. You need to be very strategic and understand the terrain." Orange's mobile market share fell from 56 to 52 percent in 2016, according to the Senegalese telecoms regulator, while Tigo's grew from 22 to 26 percent. A third player, West African company Expresso, a subsidiary of Sudan's Sudatel, also gained ground. A deputy Orange CEO told Reuters last month that revenue growth had halved last year across the Middle East and Africa and he expects slow growth this year. Nevertheless, the company is still growing in Africa. Orange completed its rebranding of Bharti Airtel's mobile business in Burkina Faso last week after buying it last year. It also completed an acquisition of Tigo in the Democratic Republic of Congo last year. Orange highlights Orange Money, the rival to Tigo Cash, as a new business driver. It was almost 30 percent of turnover growth for its West African partner firm Sonatel in 2016, Sonatel's latest report says. "[Wari] is not thinking about a telco in terms of voice and data. They see mobile money as where the growth is," said Moussa Dabo, a Dakar-based investment officer at AFIG Funds. He said Orange's hold on the market will be hard to beat because it has better infrastructure even though Tigo will likely be strengthened by the acquisition. 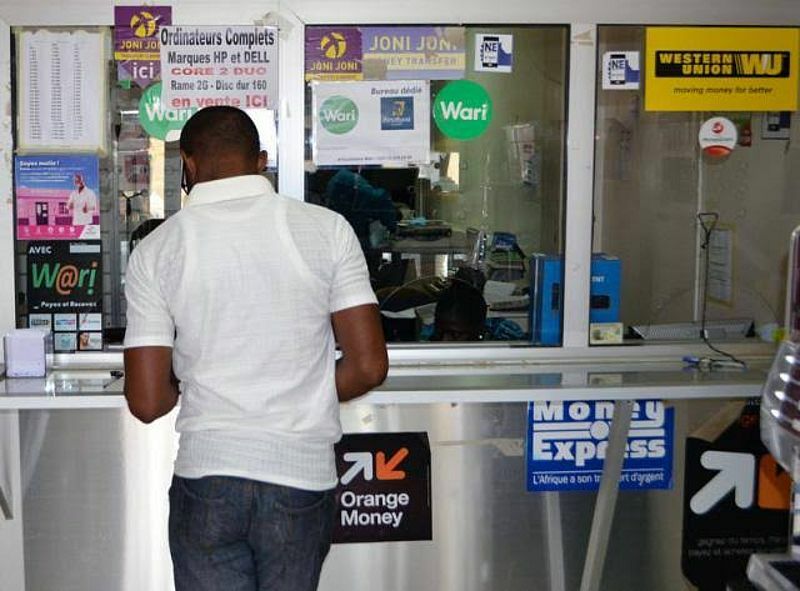 Adding to its challenges, Orange Money had to suspend transfers between France and three West African countries in February, when West Africa's central bank said it was not authorized to transfer money outside the currency zone, the bank said this week. Mbodje said the Wari brand will be Tigo's main strength. "Wari me money" is a common phrase in Senegal, where many professionals send money back home to poorer rural relatives. Boubacar Ndiaye, a 45-year-old taxi driver in Dakar, said he uses both Orange Money and Wari for money transfers in the capital, but Wari is the only one present in his home village. "Orange is the good network," he said. But when he learned that Tigo was Senegalese-owned, he said he would buy a sim card and use both. "A man has to be proud of his country," he said.